15 NovMarketing 101: What is Direct Marketing? Direct marketing is making direct contact with a specific audience to promote your products and services. Direct marketing can be executed through various channels, including direct mail, email marketing, and telemarketing. Unlike indirect marketing which includes billboards and social media posts, direct marketing lets you target a specific audience with a personalized message. Direct marketing allows a business to generate a response from a target audience, which lets businesses of all sizes focus their marketing budget and resources where they’re most likely to get results. Also, direct marketing’s results are much easier to measure than indirect marketing’s. 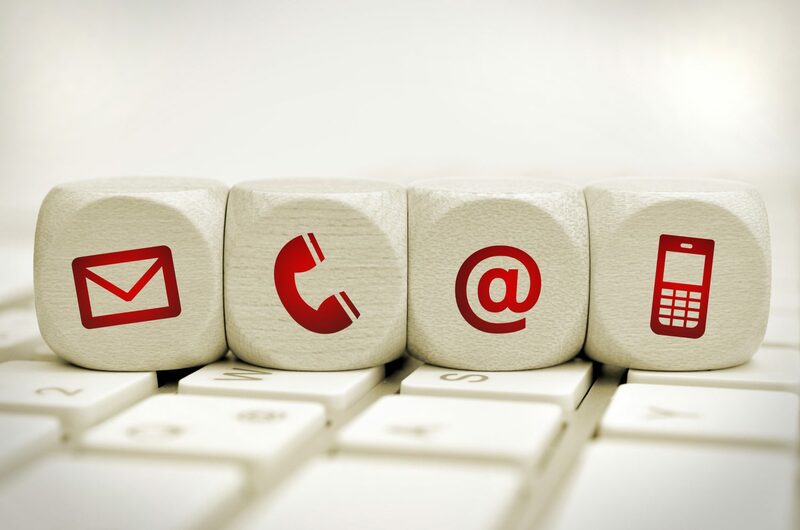 Businesses can track how many customers have responded through a message’s call-to-action. The following are 2 of the most popular types of direct marketing outlets used to obtain customers and boost sales. Direct mail is physical advertising material sent directly to a mailing address and is one of the most successful forms of direct marketing. According to statistics by DMR, 39% of customers say they try a business for the first time because of direct mail advertising. Direct mail can be sent in many different formats including envelopes, postcards, catalogs, brochures, and packages. Tracking a direct mail campaign is easy. You can implement a tracking phone number, landing page, coupons, or simply ask the customer to bring in the mail piece to your brick-and-mortar shop. Make sure you know who you want to target and make sure to use a relevant mailing list. If you don’t have an in-house list, list companies can help you. Companies like US Data Corporation have the ability to build custom targeted mailing lists based on demographics, geographic data, interests, income, and much more. Email has become a very popular direct marketing medium recently. Email marketing involves businesses reaching out to their target audience via email. These emails usually consist of news and information about the brand’s products and service with contact information. Email marketing is a great way to reach customers, find new prospects, and make sales. According to research by the Direct Marketing Association, email marketing yields a 4,300% return on investment for businesses in the US. Email marketing can be beneficial to a variety of businesses. It’s low costing and responses can be generated quickly. With email marketing, businesses can easily reach target markets without the need for large quantities of print space or high production costs. A direct marketing campaign with a clear CTA can help you boost your sales to existing customers, increase brand loyalty, and generate new prospects. It offers great potential for increasing any business’s revenue by allowing access to a precisely-targeted audience. Whether you are targeting businesses or consumers, direct marketing can work for you. Get started on your direct marketing campaign today. Call US Data Corporation at (888) 578-3282.